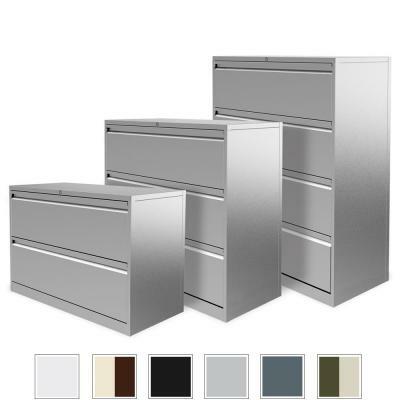 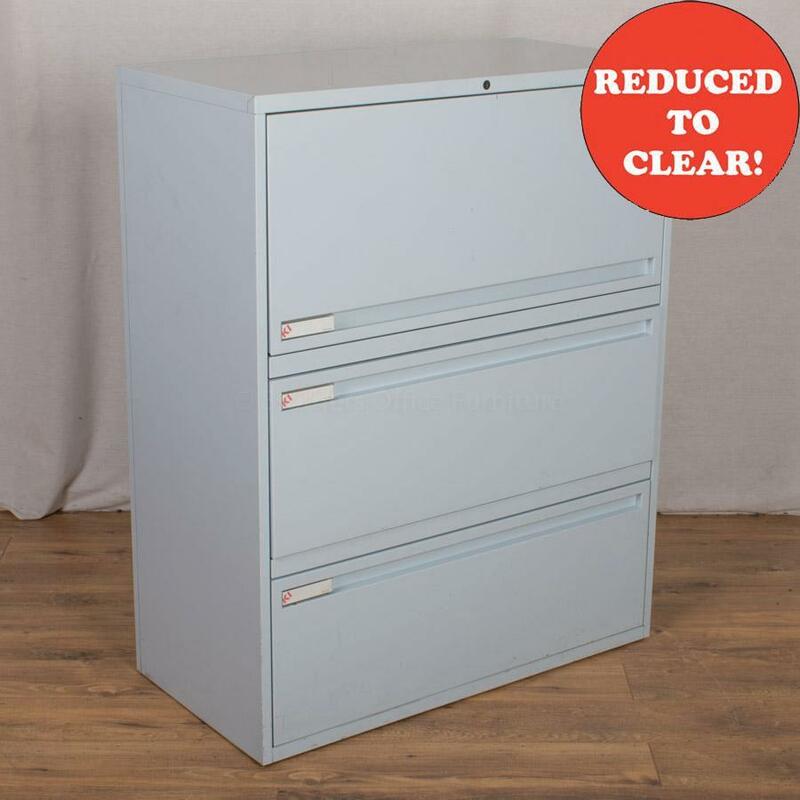 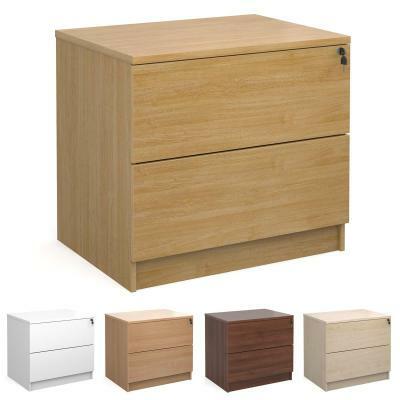 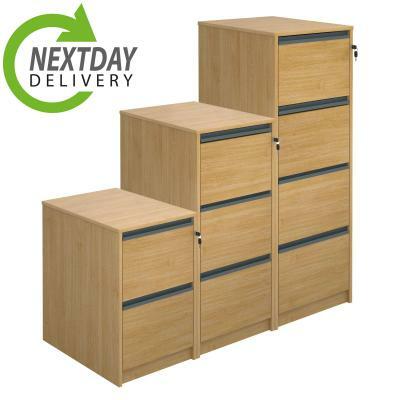 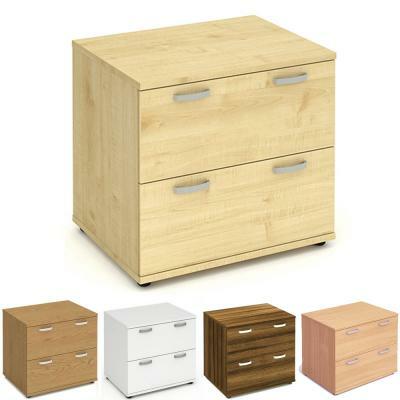 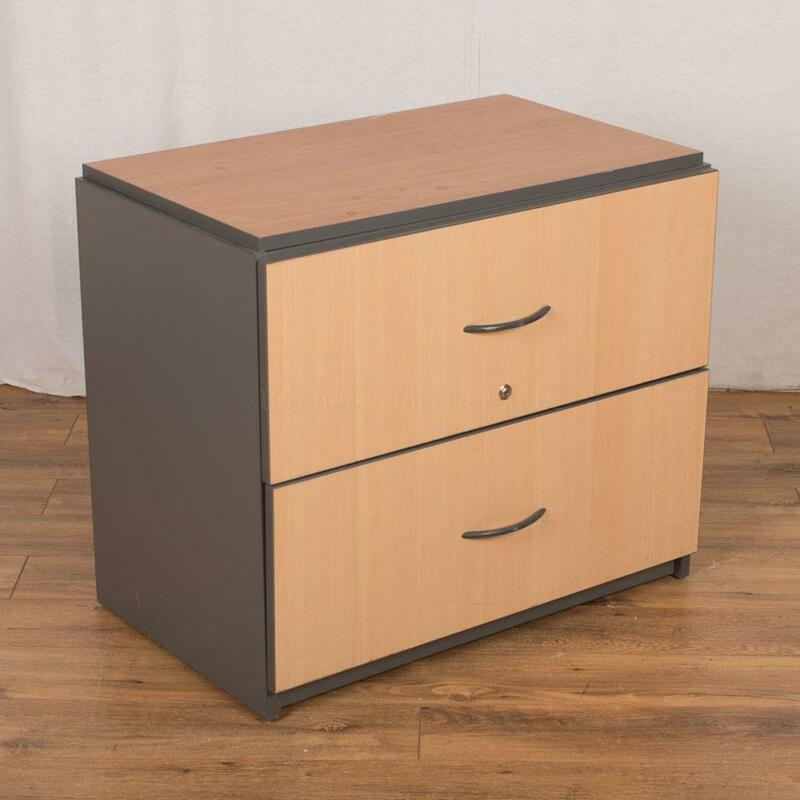 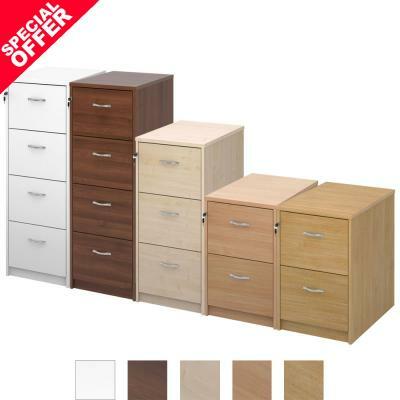 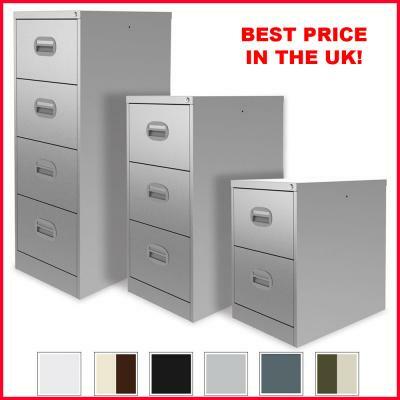 Second Hand 2, 3, 4 & 5 Drawer Filing Cabinets, Lateral Filing Cabinets, Multidrawer Cabinets and Card Index & Video Cabinets. 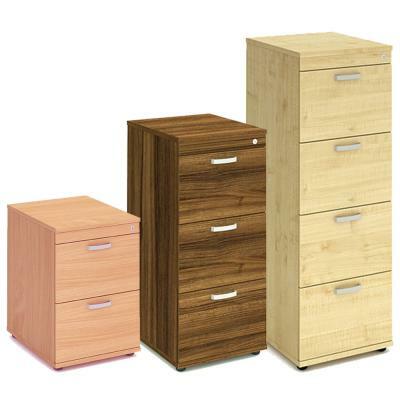 Made from Steel, Laminate or Real Wood Finishes. 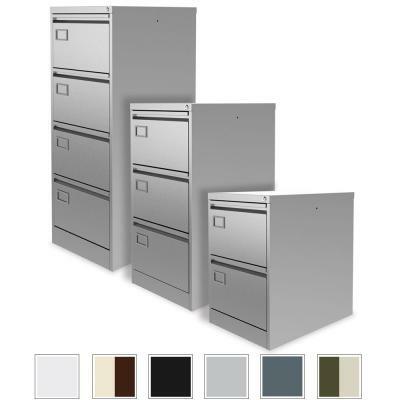 All Office Cabinets are available lockable with a key as well as a 1 Year Warranty. 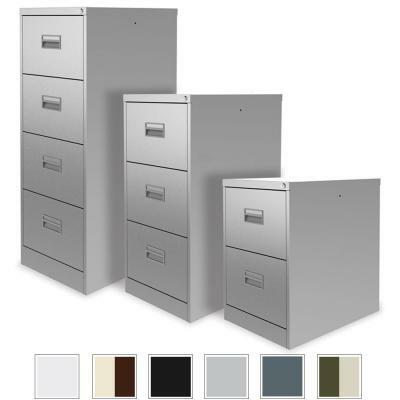 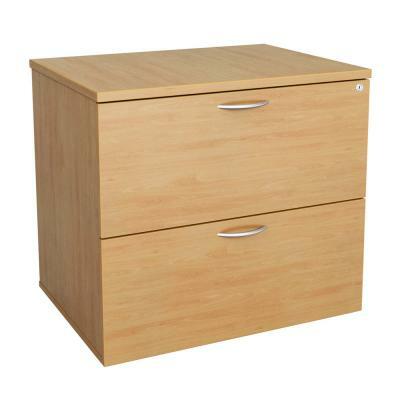 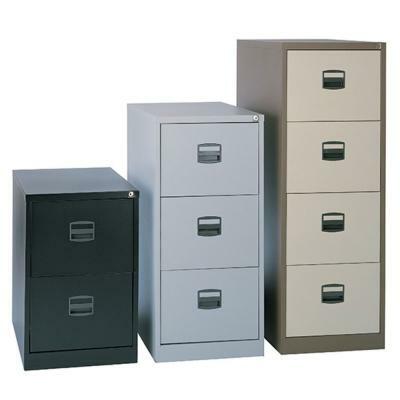 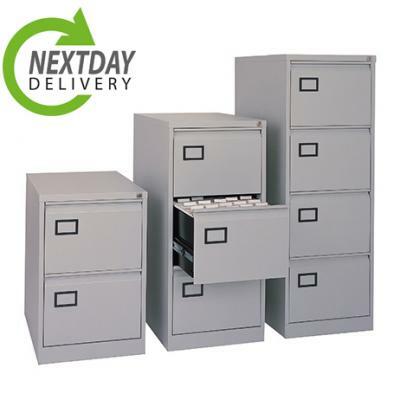 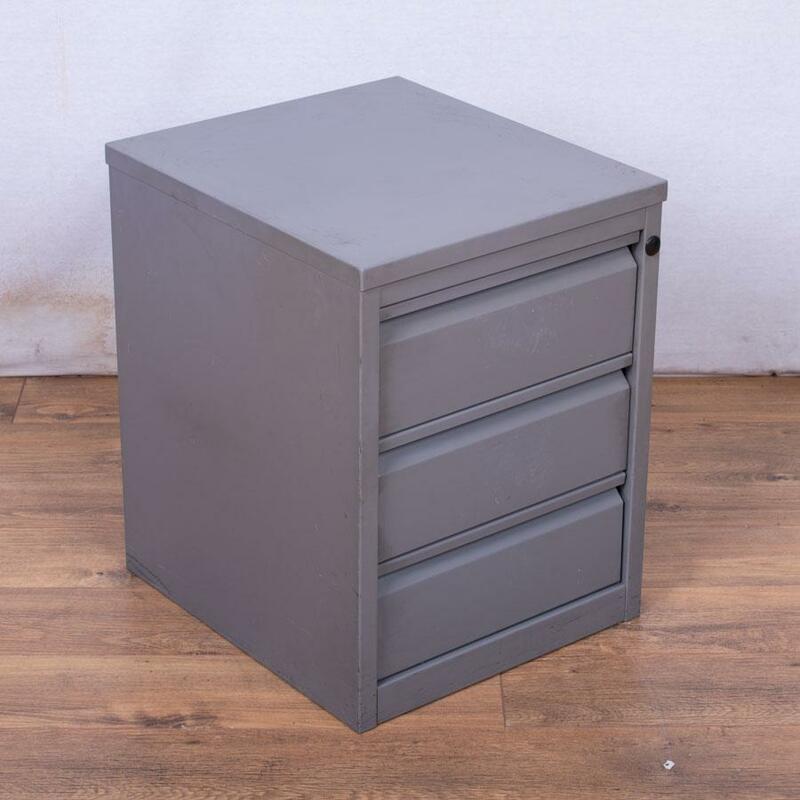 Most of our Filing Cabinets are Foolscap in size, if you are uncertain on which size you require please contact us.